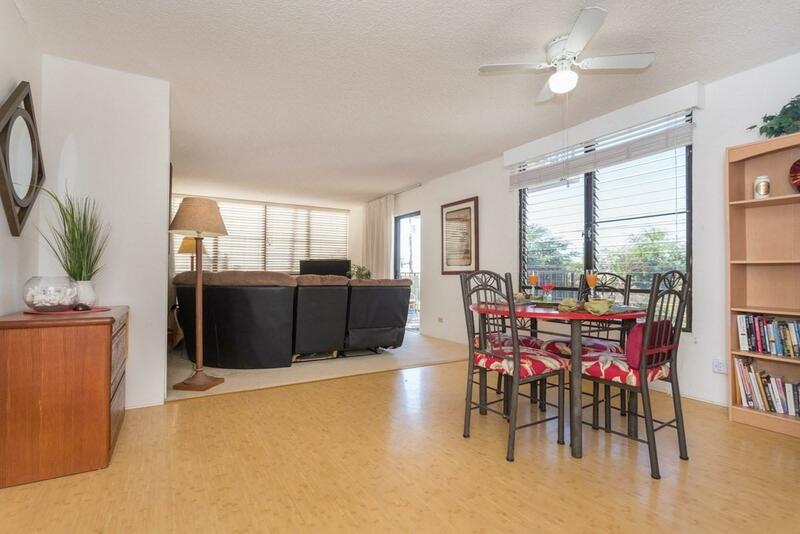 75-5709 Kalawa St, Kailua-Kona, HI 96740 (MLS #624969) :: Aloha Kona Realty, Inc.
Kalawa Gardens- Nice 2 bed/2bath condo located in the heart of town. 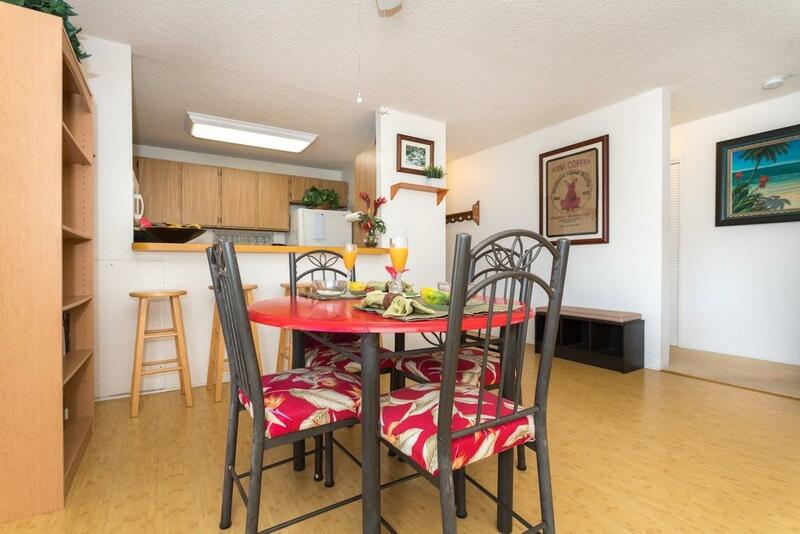 Easy and convenient to walk to everywhere; restaurants, shopping and minutes to the ocean. 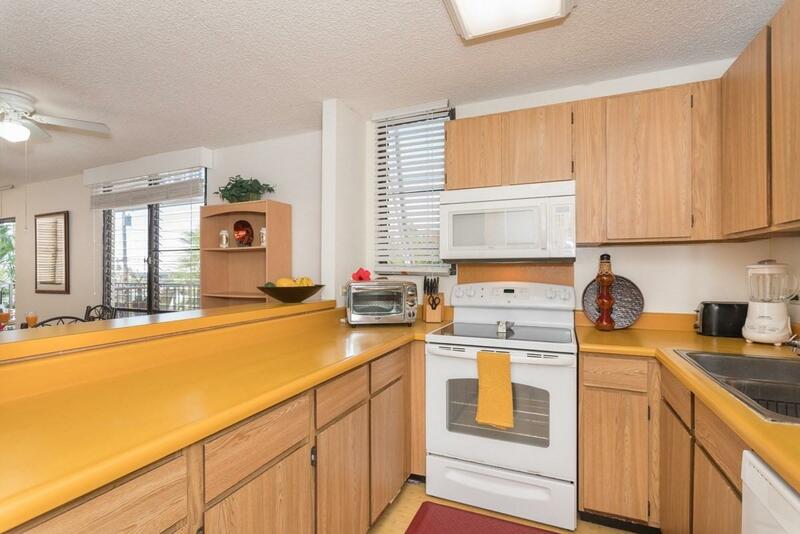 Well maintained unit used for personal and rental income. Two very large bedrooms each have their own bathroom with full tub and shower in each. This small condo complex is one of the few that has easy elevator access. 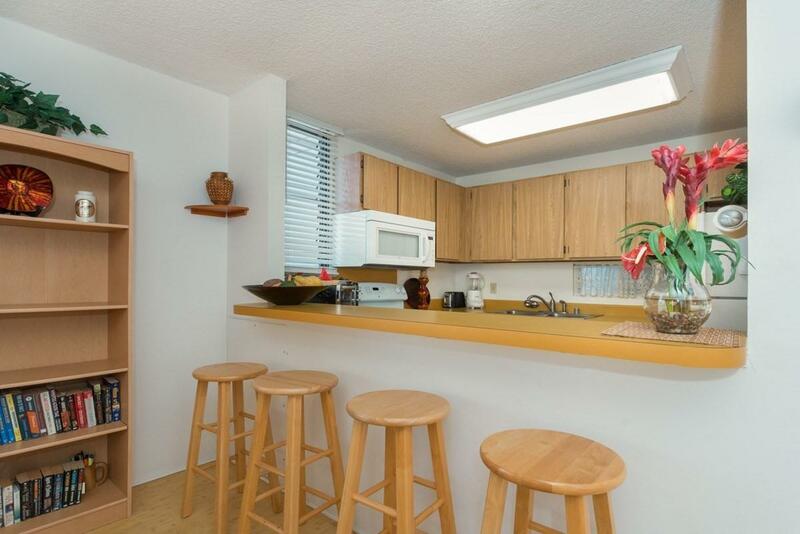 It also includes a lanai with a personal BBQ grill and a little peek of an ocean view. Stackable washer and dryer are located in the unit with its own closet. Unit is sold turnkey less excluded items of the sellers. This unit can be rented out just as it is or be updated for your own personal use.